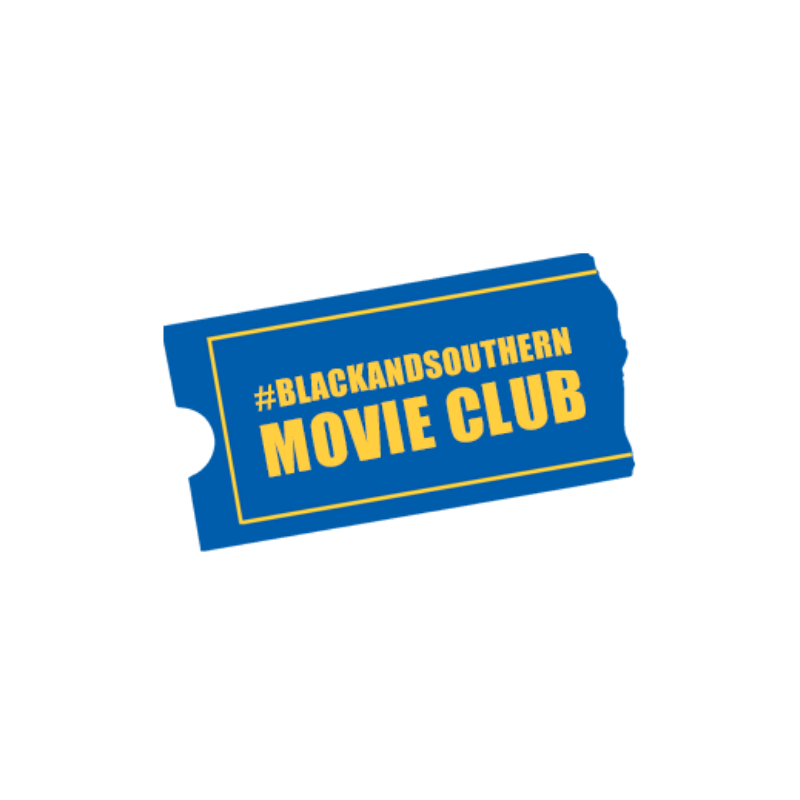 Join the Black Southern Experience Collective for a private, adult-only screening on Jordan Peele's 'Us' with purchase of our exclusive #BlackAndSouthern Movie Club shot glass. All purchases are non-refundable. No exceptions.